A naval aviator is in the running to become the Navy’s first female commanding officer of an aircraft carrier in the service’s history. Capt. 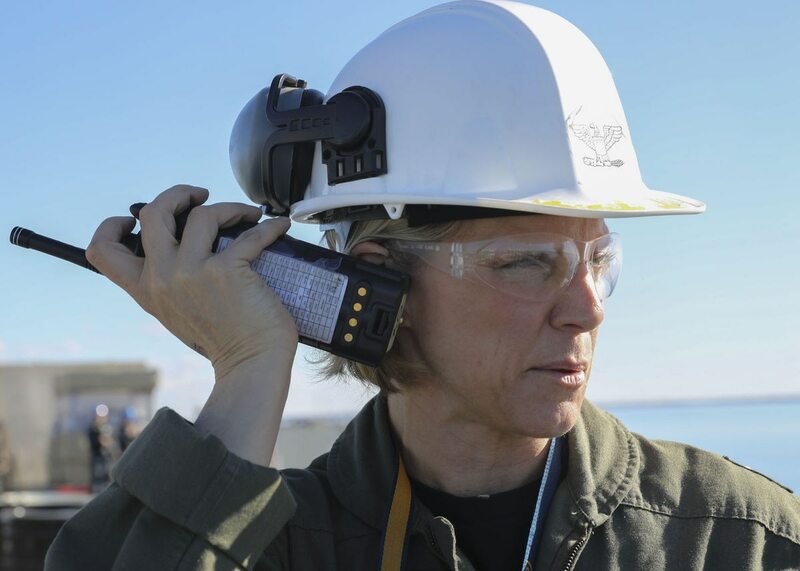 Amy Bauernschmidt is the executive officer of the carrier Abraham Lincoln, one of 11 aircraft carriers stationed around the world. She reported to the Lincoln in September 2016 and is the first woman in naval history to hold the title of executive officer aboard a nuclear warship. Now Bauernschmidt is looking to make history again as the Navy’s next aircraft carrier commanding officer, the first ever female to do so. As part of the CO competition, Bauernschmidt is required to spend 15-18 months as the commanding officer of the San Diego-based amphibious transport dock Anchorage. Her performance there will help determine whether she gets selected to command an aircraft carrier. 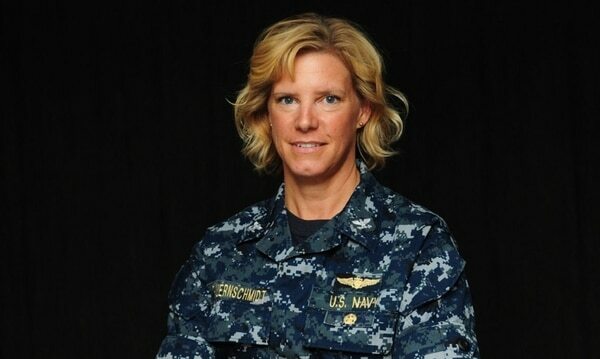 Despite her many historic firsts, Bauernschmidt downplays the role gender has played in her 24-year Navy career. Bauernschmidt is a Milwaukee native and 1994 U.S. Naval Academy graduate. She was designated a naval aviator in 1996 and has accumulated more than 3,000 flight hours. She earned the 2011 Admiral Jimmy Thach and Captain Arnold J. Isbell awards for tactical innovation and excellence, and in 2012, she was presented the Battle Efficiency award.